Stern Chiropractic takes your privacy very seriously; in general, you can visit Stern Chiropractic websites without telling us who you are and without revealing any information about yourself. There are times, however, when we may need information from you. 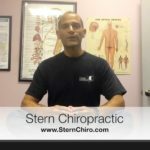 We provide the information to trusted partners who work on behalf of or with Stern Chiropractic under extremely strict confidentiality agreements. 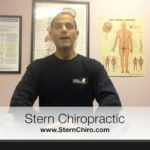 These companies may use your personal information to help Stern Chiropractic communicate with you about offers from Stern Chiropractic and our marketing partners. However, these companies do not have any independent right to share this information. We transfer information about you if Stern Chiropractic is acquired by or merged with another company.